With demand for top talent outpacing supply, organizations are scrambling for any edge. But any successful hiring strategy begins with a clear understanding of talent gap truths and FUD. Headlines, hiring surveys and conventional wisdom suggest there are far more openings for highly skilled IT jobs, than qualified workers to fill them. There’s plenty of discussion about using technology, especially AI and machine learning, to improve the search for talent and to help recruiters and hiring managers place strong candidates. 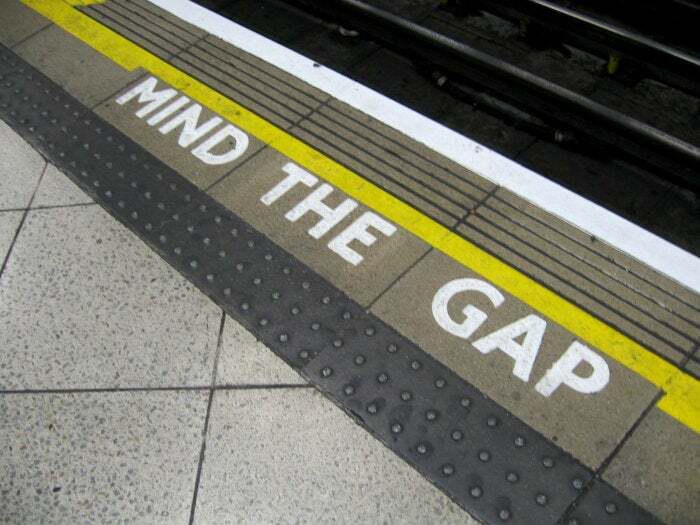 Meanwhile, some argue that the best way to close the gap is for organizations to fill the pipeline by upskilling current IT staff on in-demand job skills, like data science and cloud security. Based on our survey of IT pros, it appears firms and institutions are increasingly taking this approach, and those that do find it pays dividends. To separate skills gap fact from FUD (fear, uncertainty, doubt), we reached out to a wide range of tech leaders and asked what they’re seeing firsthand when trying to hire, and how they’re resolving their hiring headaches. Here’s what we found.